Check your emails if you're a Shoppers Voice member! 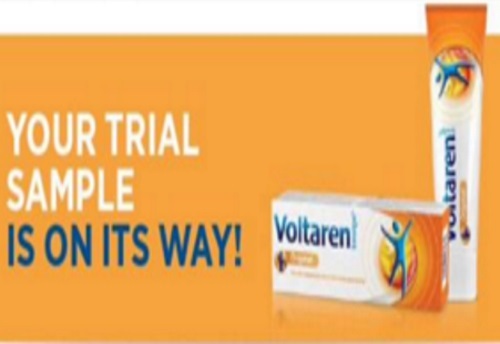 Some readers are reporting being chosen to try out Free samples of Voltaren Emulgel! This product relieves pain, reduced inflammation and speeds up your body's natural healing process. Please note, what samples you get offered with depend on how you answered the Shoppers Voice survey. I was not picked for this particular offer, but many readers were. I am sure there will be more sampler packs in the future, so keep an eye out. Click here to complete the Shoppers Voice survey.